I read this article and found it very interesting, thought it might be something for you. 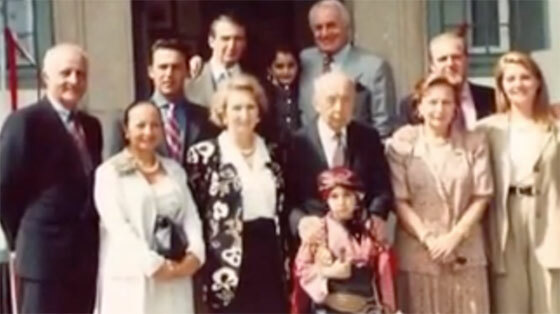 The article is called Koç Family, The and is located at https://www.medalofphilanthropy.org/the-koc-family/. The late Vehbi Koç, the patriarch of the Koç family, founded his businesses upon the belief that his successes should go hand-in-hand with the prosperity of Turkey and the well-being of its people. This deeply held conviction fueled Vehbi Koç’s achievements as an entrepreneur and a humanitarian. 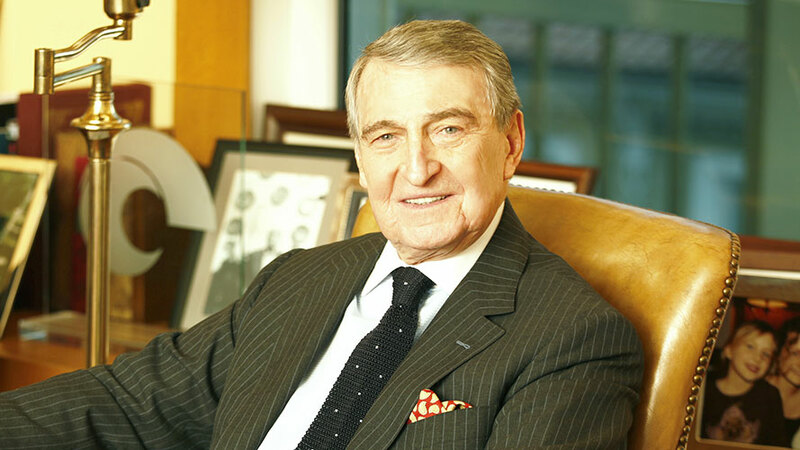 We honor Rahmi Koç as the representative of the entire Koç family, which continues his father’s great legacy of giving. Andrew Carnegie believed that wealth is a sacred trust that must be used for the good of the community and Rahmi Koç’s commitments epitomize this ideal. We recognize him for his exemplary philanthropic accomplishments in the fields of education, health and culture. Through the work of the Vehbi Koç Foundation, the first private foundation in Turkey and now one of Europe’s largest, he has sought to improve the quality of Turkey’s healthcare system, to advance the country’s education and to promote the cultural resources of Turkey through the many museums and research centers charged with protecting the country’s heritage. Alongside the Foundation’s investments, the Koç group of companies carries out multiple philanthropic initiatives. In addition, the family has supported many primary and secondary schools and founded Koç University, whose laudable mission is to provide Turkey’s young people with a world-class education, to advance the frontiers of knowledge and to benefit Turkey and humanity at large. Here in New York City, there will soon be a major announcement about their giving in the field of the arts. Koç family, we salute you for your continuing and outstanding philanthropy.